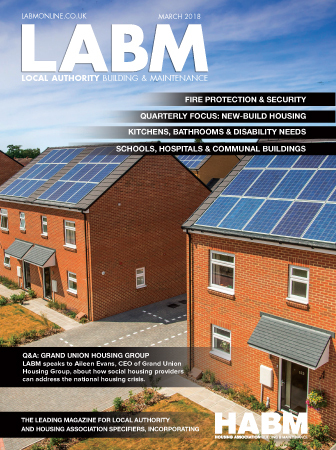 To make sure you never miss an issue of Local Authority Building & Maintenance, fill in your details here and we’ll send you a regular free copy in the post. Claire Clutten has worked at Hamerville Media Group since 2001 and has been editor of LABM since 2007. Prior to that she edited HABM for three and a half years, helping the magazine to grow from eight to 11 issues a year. 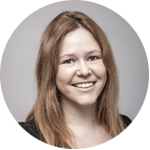 Since working on LABM Claire has played an instrumental role in creating two new supplements for the magazine – one dedicated to education buildings and the other to health sector buildings. Claire has a BA (Hons) Degree in History from Teesside University and a Postgraduate Diploma in Journalism.